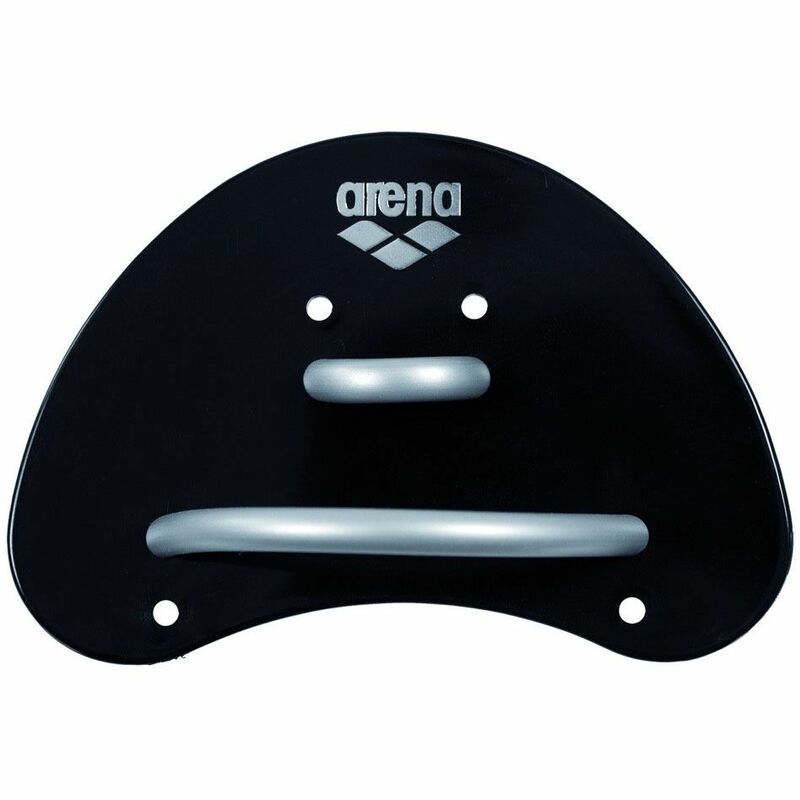 The Arena Elite finger paddles let you improve the catch phase of each of the 4 strokes as well as the power in your arms and upper body. 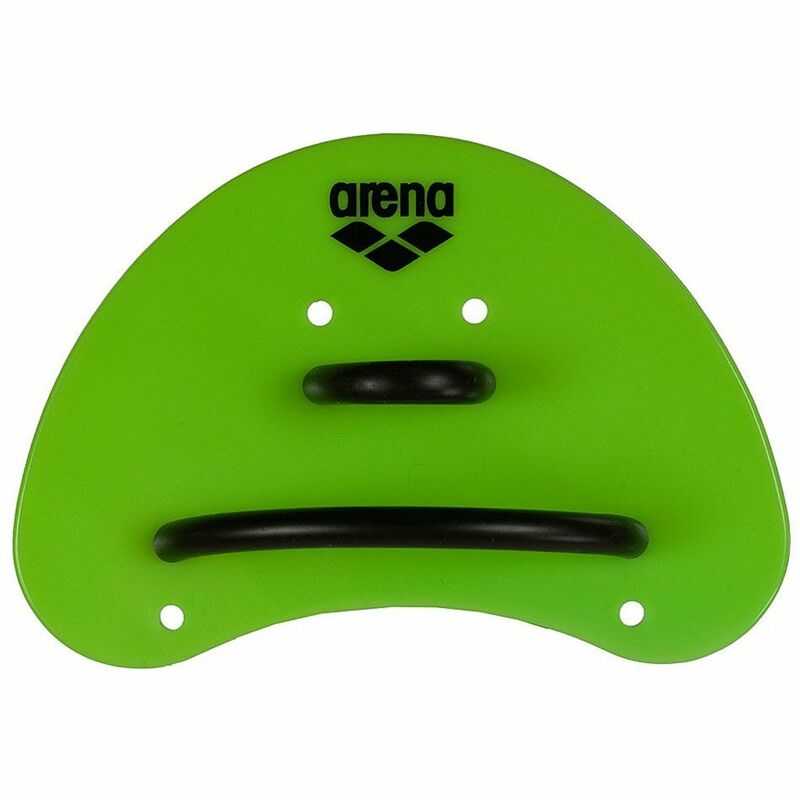 This swimming accessory increases the resistance as you pull through the water and is specifically made with flat surfaces and smooth edges to enhance your technique. for submitting product review about Arena Elite Finger Paddles.